The gravel scene has really come into its own in a very short period of time. 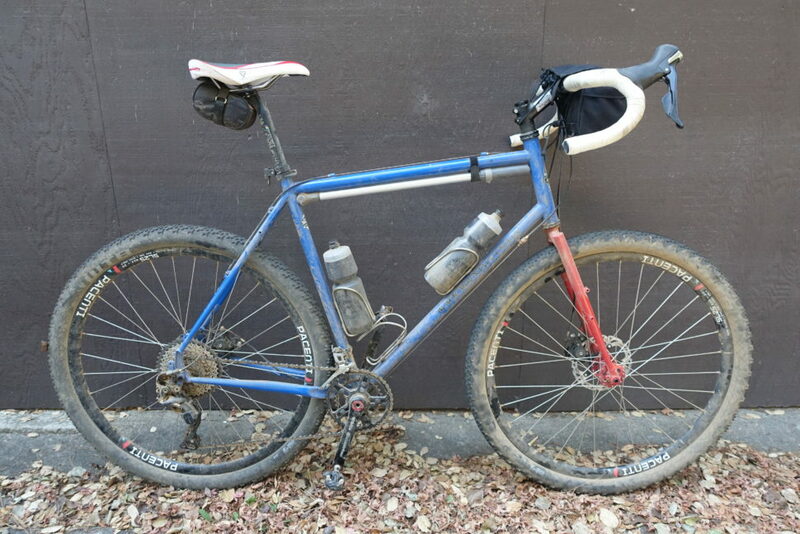 When you consider that only seven years ago there weren't any dedicated gravel rigs out there. The Warbird was really the first one, then Raleigh made the Tamland, but now you can hardly turn around without hitting someone's gravel bike. And in most cases, it is carbon fiber or aluminum, not steel or titanium, like it started out. 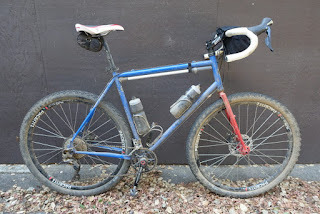 I am skeptical for several reasons when it comes to carbon fiber gravel/rough road rigs. Why? Well, with these bikes you can find yourself in situations that no "proper" road bike would ever be ridden in. Mud, slurry, and sand, not for a half an hour race, not for an hour, but for many hours straight, can put the hurt on frames. I've seen carbon frames, and titanium ones, for that matter, worn straight through due to abrasive conditions. Yes......"seen" as with my own two eyes. Not hearsay folks. This happens to gravel bikes. For the longest time Chris King was the only game in town if you wanted nice, anodized, colorful head sets for bicycles. Those are really good, and no one was willing to jump in against them until recently. First it was Phil Wood, then White Industries, and now, Wolf Tooth has decided to offer a head set choice. Made in Minnesota, the headsets will be available in standard configurations for straight and tapered steer tubes and in several luscious colors.......like PURPLE! Yaaaaasssss! That said, my Raleigh is due for a new 1 1/8th head set and, well, purple wouldn't really fit the color scheme of that bike. So, a blue anodized one is on its way to me and will be installed on the Tamland soon. I've gone on and on about Black Mountain Cycles and the Monster Cross bike I have from that place here for years. I've also teased this new "MCD" version here and said I would be getting one at some point. Well, I am making good on that and I have a PINK (!!) frame and fork reserved from the first shipment due at the end of June or early July. You can get one pre-ordered now as well by checking out this blog post here. I'm really excited about this bike. Yes......steel. You can see the above entry on the carbon fiber rigs to get the "why" for that enthusiasm. I have two or three bikes here that have been severely abused, and since they are steel, I don't bat an eyelash in worry about any of them. Carbon I would have killed long ago had I treated it like I have these other bikes, but well......speculation. I'll leave it at that for now. But this Monster Cross, with the tweaks Mike Varley has made, should ride even better than mine and it will have the brake standard all my other bikes have making wheel swappage a piece of cake. That's a big deal to me. Maybe others wouldn't care, but for what I do, a test mule must be very versatile, and this one will be just that. This means one bike in the herd will be going away and the "OG" BMC "Orange Crush" bike will get back to being a single speed again. I am loving that idea, and this will become a fun bike as a single speed. I know, because that's how I had it set up for a while when I first got it. 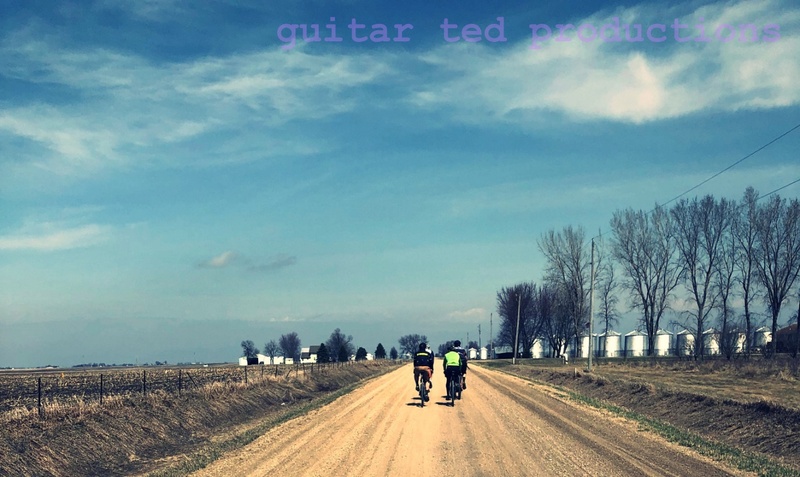 Of course, today is the start of the "big dance", the fourteenth Trans Iowa gravel road cycling event which will get underway at 4:00am Saturday, but the Pre-Race Meat-Up is tonight at the Grinnell Steakhouse. I'm gone traveling today. First off, I need to scout the roads for the first leg of the event so we don't have any surprises. Then I need to get to the Steakhouse to set up for the meeting which will officially get underway at 4:00pm. Just a quick reminder that Trans Iowa Radio can be used to follow the event. Click Here. There is already a preliminary post from myself with my partner, Ben Welnak in which I give some last minute insight as to how things are setting up for this go-round. 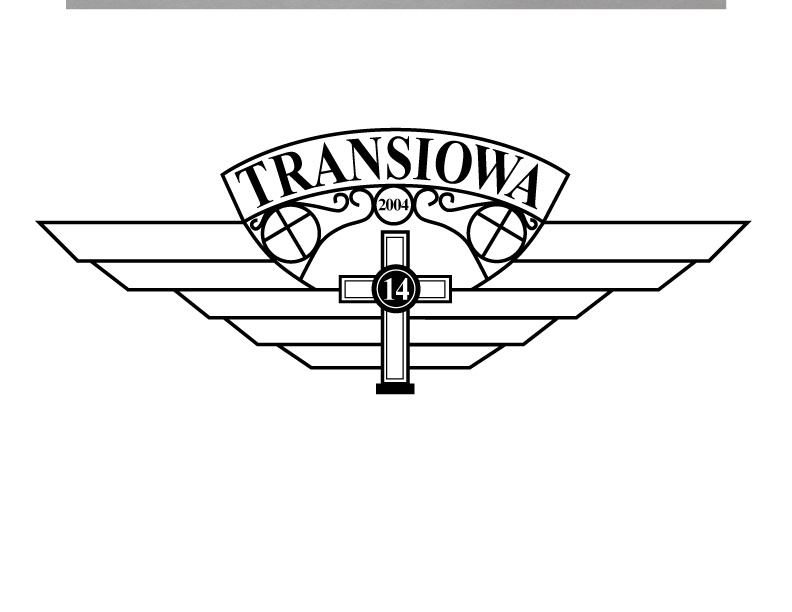 Don't look for any further updates about Trans Iowa here. The next post will be about post-TI stuff, the race report, etc. That will begin here after the weekend is over. I will also be posting live updates via Twitter on my account- 2guitarted1961 using the hashtag #TIv14 for reference. Just type that hashtag into Twitter's search box to bring up all TIv14 related Tweets and Periscope live broadcasts. Prayers for you and the riders sent up your way! Enjoy! @Steven Butcher- Much appreciated, Sir! 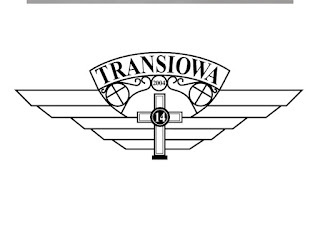 Bless all the riders and everyone with Trans Iowa. I will be thinking of you. Stay safe and listen to G.T.! Not to mention the carbon fiber susceptibility to the chance of a nick, the notch sensitivity and resulting catastrophic failure. Picked up the new carbon trek checkpoint. Not really to concerned about carbon on gravel plus trek has good warranty. I have cracked two steel framed salsa fargos so not think steel is any guarantee for longevity either. Good luck to you and all the riders, should be a fast year if the weather holds to the forecast. sometime in the future, I would be interested to see a compare and contrast between the BMC monster-cross and the Twin Six rando frames. They seem similar, at least in price point and construction.